Although history has shown that high-tech solutions improve society’s quality of life, skeptics continue to ask: will robots steal our jobs? The answer: Of course they will. 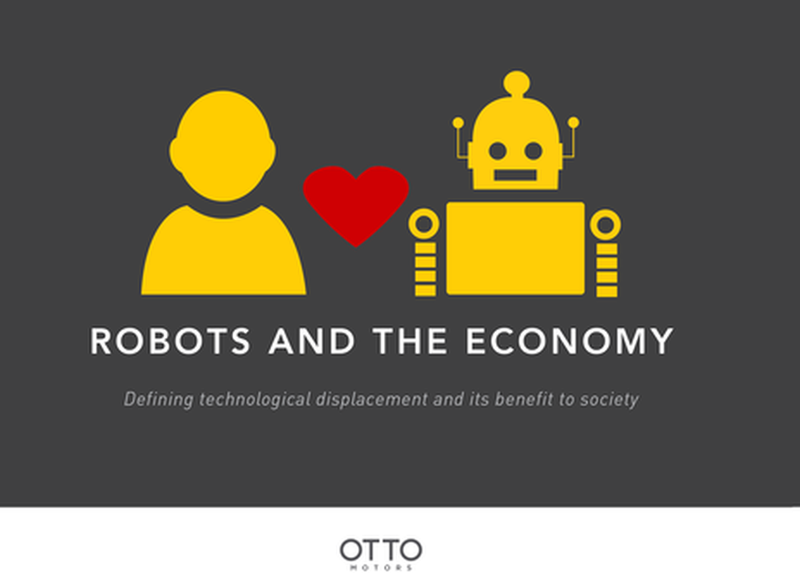 Technological displacement is an evolution that replaces mundane jobs to improve quality of life and the economy. This session will take a deep look into its reality. Technology (and robots specifically) will replace roles to create new opportunities for a higher quality of life, improve productivity in the workplace, and drive a stronger economy. As with the automobile to the horse and buggy, the audience will understand why complex jobs must replace the mundane and how the rise of robots will engender a new industry.